We appreciate your " " positive feedback,To let us know you have received the package and satisfied with your purchase.Of course, we will gladly return the " " positive feedback to you. If you have any problem with the product,please contact me before make the dispute, We are glad to slov the problem for you. we are trying the best to offer you the best products in good condition and lowest prices with the fast delivery in sevices . We also expected to establish a long term business with you in the futures. 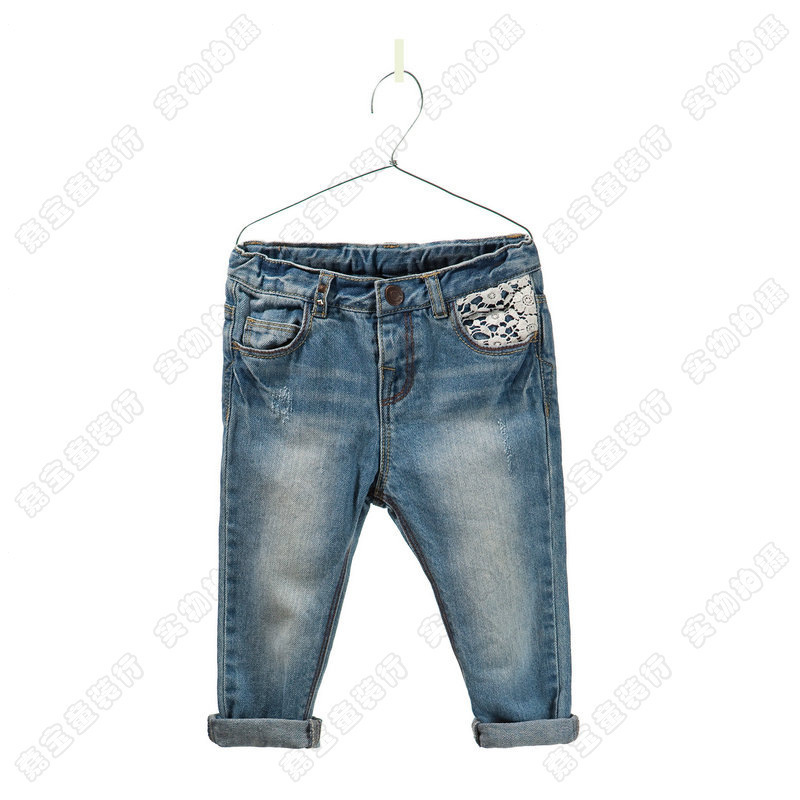 Personality New American style Boy and Girl Splice Denim Jeans casual pants Highly Recommend!! !